Attention!!! 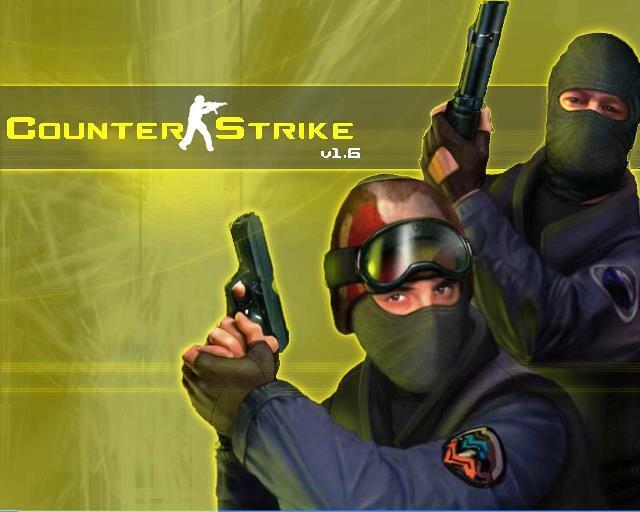 You buy a Steam account only with the game Counter-Strike !!! If you do not answer immediately, please do not worry and treat with understanding. In the near future from the moment of your treatment you will be sure to answer and help.